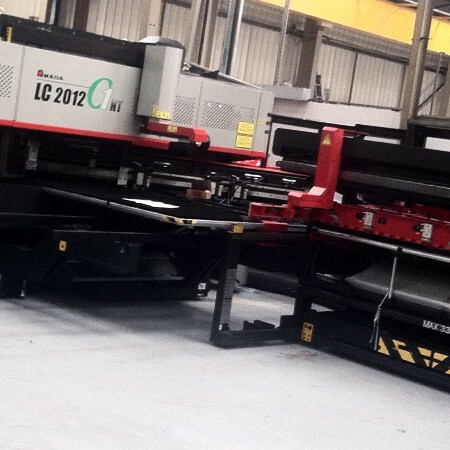 From day one ASG has been involved in steel fabrication. 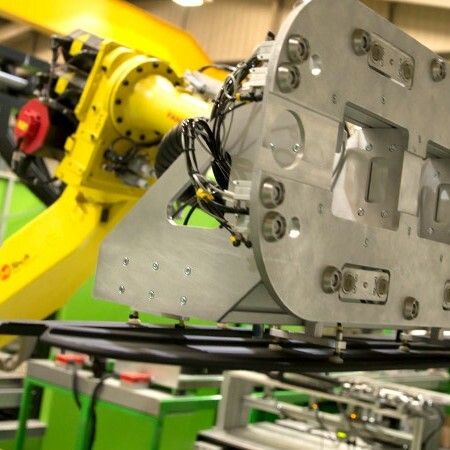 Today manual operations run alongside robotic and CNC equipment providing a strong and versatile production plant of plastic, steel, stainless steel and aluminium product. We believe that investment within our people and facilities is paramount to maintaining our success. 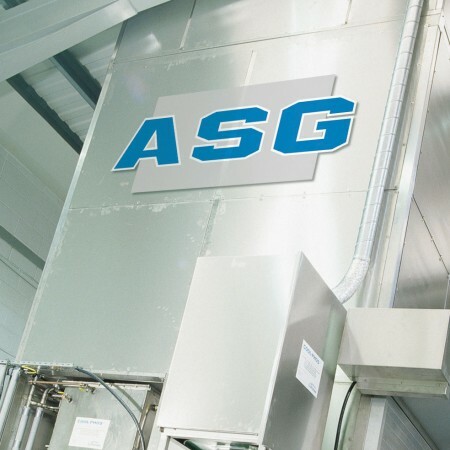 From design and development to manufacturing, assembly and packaging, the ASG Group have been delivering a comprehensive range of quality engineering services for over 26 years. Customer-focused and family-owned, we are a truly world-class organisation that continues to attract major clients from the automotive and industrial sector. 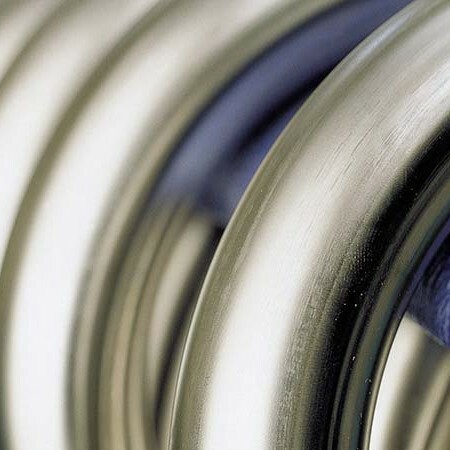 It’s a position we maintain through a significant, ongoing investment in our highly skilled teams and the very latest manufacturing technology.